The Grand Valley Trails Association recognizes and thanks the following community organizations, businesses and government agencies for their support. 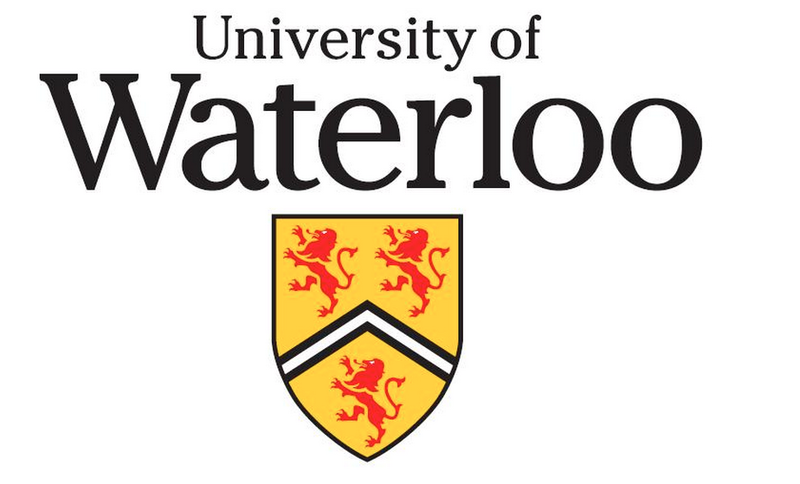 University of Waterloo Association of Graduate Planners (AGP) and the Environment Graduate Students Association (EGSA) for their financial support in the development of a new website. The Ontario Trillium Foundation for its grant to assist the GVTA with its Renewal Project and the hiring of a Renewal Coordinator. The Grand River Conservation Authority for its HR support of the GVTA Renewal project. Employment and Immigration Canada’s Job Creation program for funding wages and materials for the Grand Valley Trails Northern Expansion Project. The Ontario Ministry of Natural Resources for their financial support of the Grand Valley Trails Northern Expansion Project. Wintario for a grant to print the Grand Valley Trails Guidebook, First Edition. Bell Canada and its employees in the Brantford area for their contribution of work and tools to extend the Grand Valley Trail from Paris to Brantford.